Hoping this weekend has ended good for you all. I have picked up the product of this weekend lately and you will definitely find some good aspects at the end. good for all skin types and especially for oily-skin. 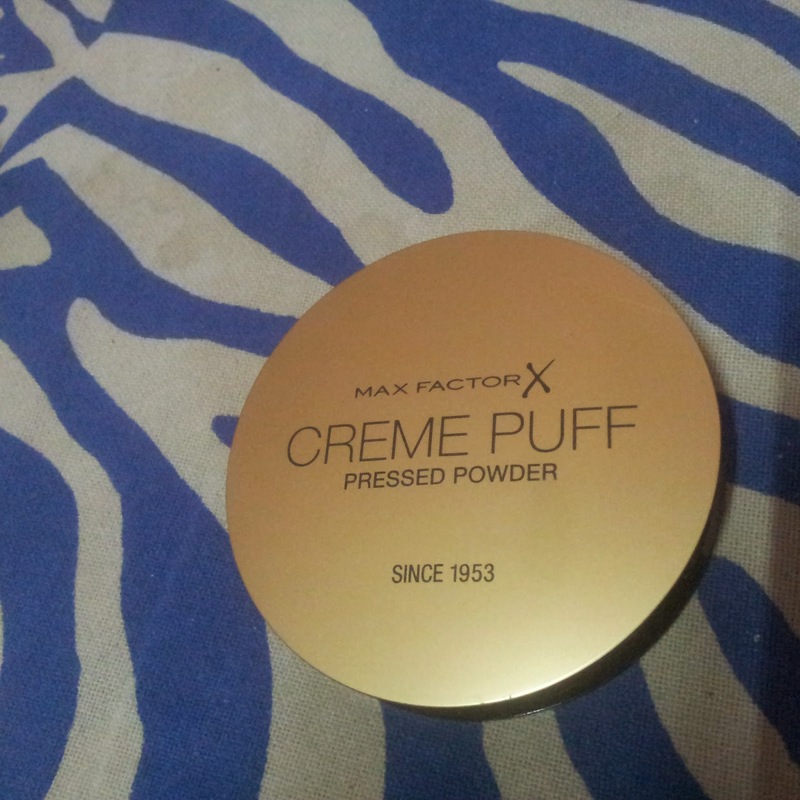 powdered whole your face from Max Factor creme puff powder without pretensions. It easily goes on the skin without over clogging the pores, and does what it is supposed to do. 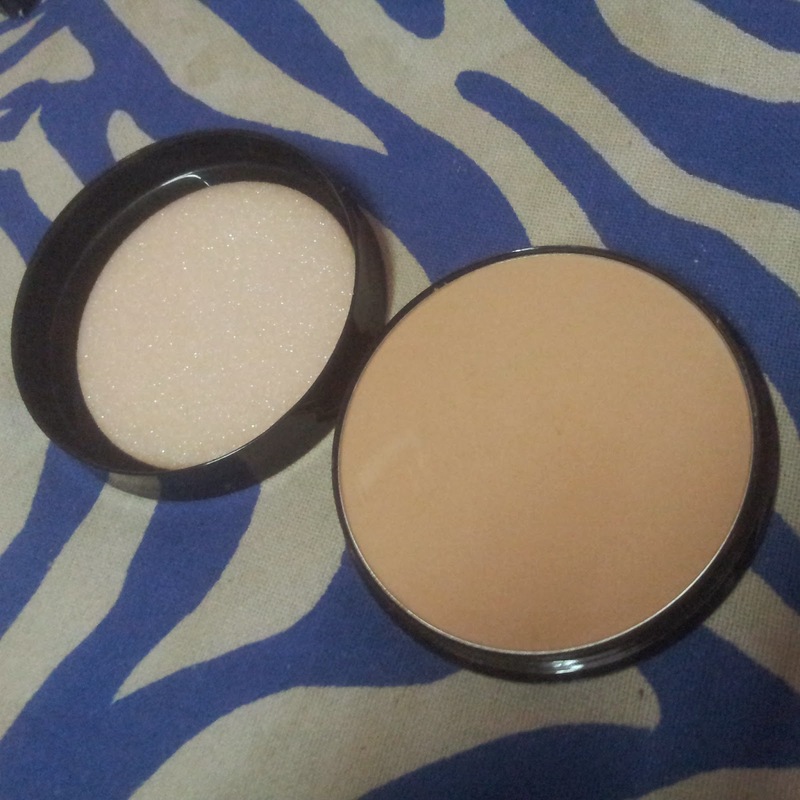 It gives matte effect finish with a skin matching glow and the best part is, it does not bother about your previous layered applied. 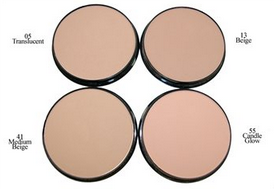 It will give you smooth finish that can last long in normal skin tone. Also, it does smoothen the skin when you apply on second cote. You can simply apply using a powder puff or cotton wool in firm rolling movements across the face. 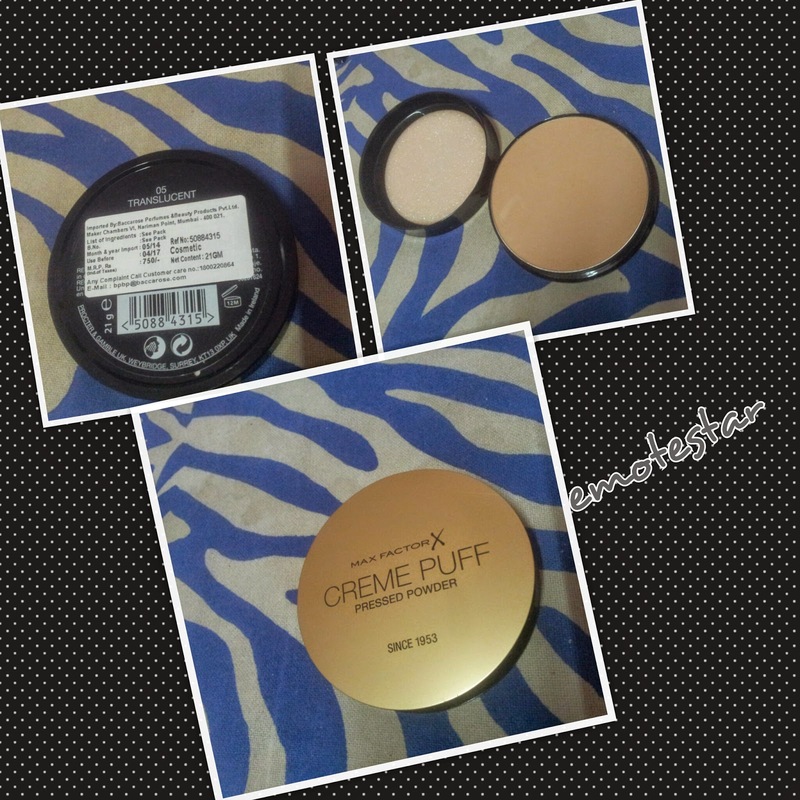 It has a good coverage and stays longer for a normal skin type. This also come in different shades for different skin color. 4. Puff provided is bit sleek which might tear down easily. Chief-Point : Recommended for summers and OK product! NOTE : More Views on MYREVIEWPAD blog. please visit. Hi what shade would you recommend for a very fair with pink under tones? Hey Jersey , sorry for late response. 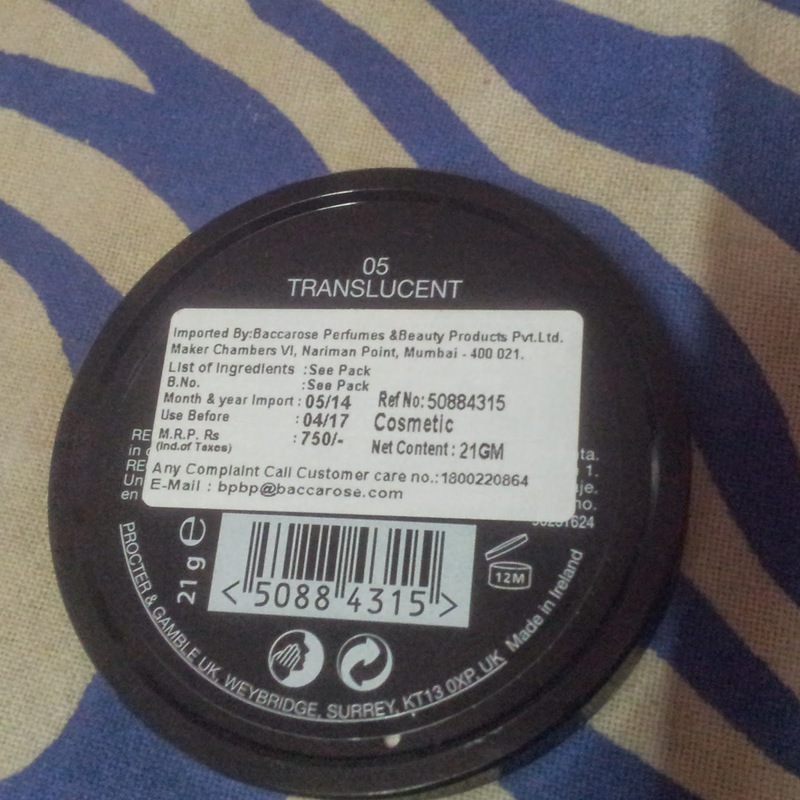 I would recommend Number 55 for very fair pink toned skin. i'm first here. 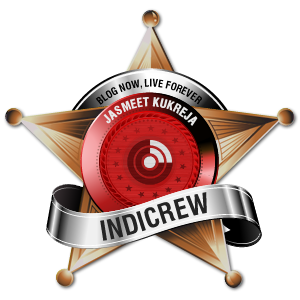 really very nice blog.